Selby leads widely 8-1 after the first session. Selby gets a very great chance after Robertson miss a red. He hits a 107 to extend his lead to 9-1. In the second frame, some good safeties are from both players. Selby gets a very good chance by making a snooker in the last frame. Selby wins the match by 10-1. Mark Selby had a comfortable win, he meets Stephen Hendry in next round. Higgins leads Lee 6-3 before the second session begins. 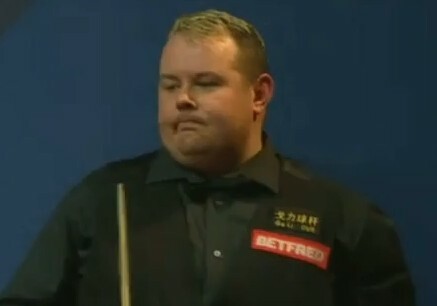 Shortly after the first session begins, Higgins knocks a 124 to go 8-3 ahead. Lee then pulls two back along with 101. But Higgins ended the match with 74, 81 in the last two frames. Higgins wins the match 10-5, he meets Rory McLeod in the next round. Another Round 2 match to be played today. Both players won 10-8 over their opponents in the previous round. 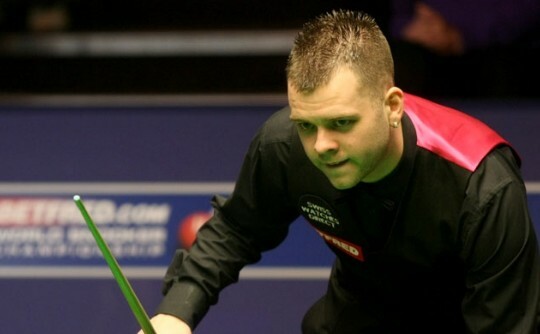 Trump takes the first three frames with 54, 92 but Gould pulls one back before the mid session. Gould levels the match 3-3 but Trump goes on to lead 5-3 at the end of first session.